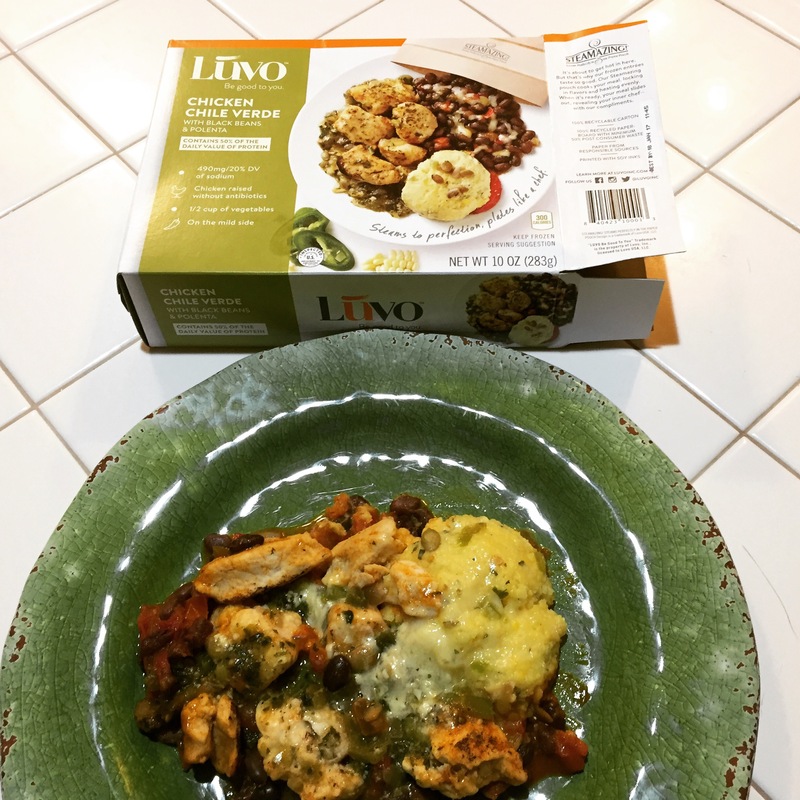 Disclaimer: I received Luvo Inc. to review as part of being a BibRave Pro. Learn more about becoming a BibRave Pro (ambassador), and check out BibRave.com to review find and write race reviews! Food is my weakness, my Achilles heel- guilty pleasure, comfort food, way to celebrate, when I’m sick, when I’m bored, yadda yadda. I know I have a dysfunctional relationship food, I’ve mentioned it here a few times. I have a very angsty post on the back burner too but that’s not the point right now. Laziness is also a weakness- I eat out way too often. I try not to think about how much money I spend on food. Side note- I did set up my online banking to track pizza spending once—holy crap!!!!!!!!!!! 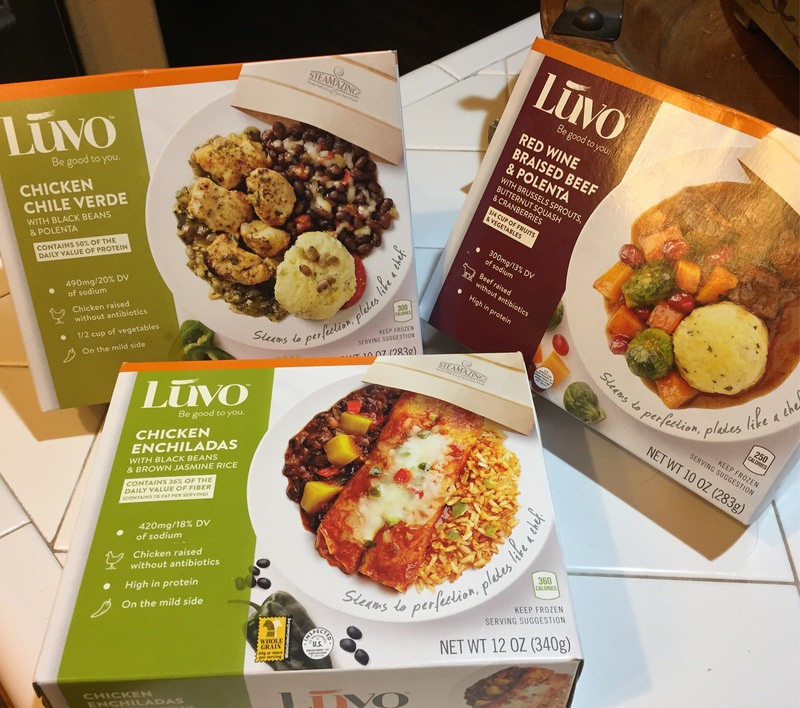 I am trying to change things up though so when the opportunity came up to try Luvo Inc, I thought about it. I liked the convenience but was concerned about the food. I have so many diet restrictions I have troubles remembering what is what. Then there is the fact of how picky I am outside of the restrictions. But I spent some time perusing the website and decided to go for it. Good time to step outside the box right? Once I got past my ineptitude with the microwave, I discovered that I really like the meals I got to try. The Red Wine Braised Beef is my favorite. Well, except for the brussels sprouts, I can’t stand brussels sprouts. 😛 It was also my first time eating Polenta. Sadly I had to google what it was first but I like it! I only wish the meals were a little bigger. I felt really good about my dinner choice though! I liked that the meals were all natural and better for me than my usual dinner choices. They were super convenient and took very little time to prepare. Plus, they look pretty on your plate so I felt like I actually accomplished something. They have an Orange Mango Chicken and Chicken in BBQ Sauce that I would love to try.